January 19, 2015: Shooting in sunny Hamilton! Let’s check the mailbag! 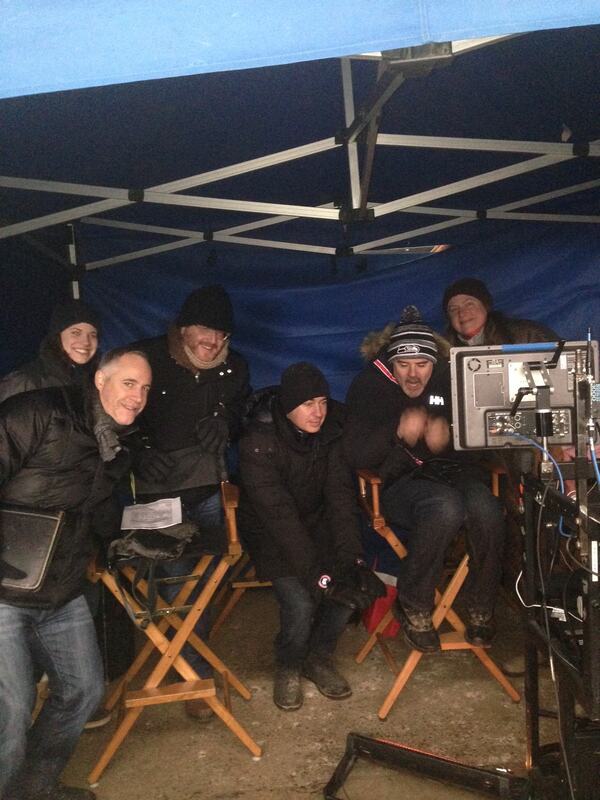 Shooting in Hamilton today and it’s been c-c-c-cold! Although it could be colder I suppose. The problem with shooting in these warehouses is that it’s actually chillier indoors. The last time we were here for a location scout, we encountered a delay and, instead of sticking around, we elected to wait outside…where it was warmer! 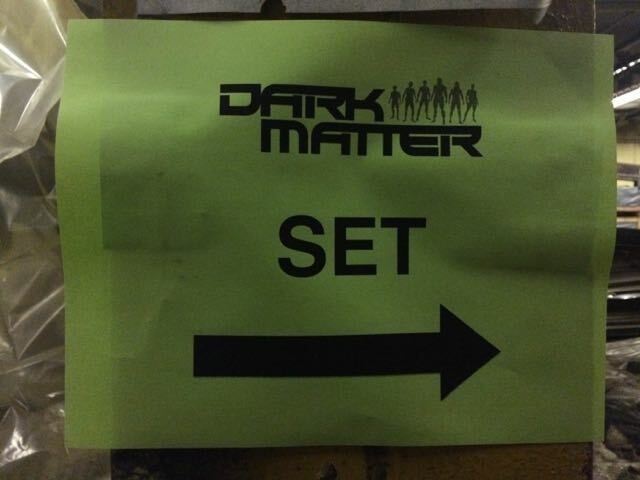 Back in Vancouver, whenever we shot on location, there would be big signs with the production’s name and arrows pointing the way. Plenty of them. Not so here. This morning, I encountered a single sign, a little smaller than a sandwich board, with the name of the production followed by an occasional parking cone. Well, not so occasional. I drove ten minutes up a winding roadway with absolutely no indication that I was traveling the right way before deciding “This can’t be right!” and turning back. As it turned out, I WAS right.